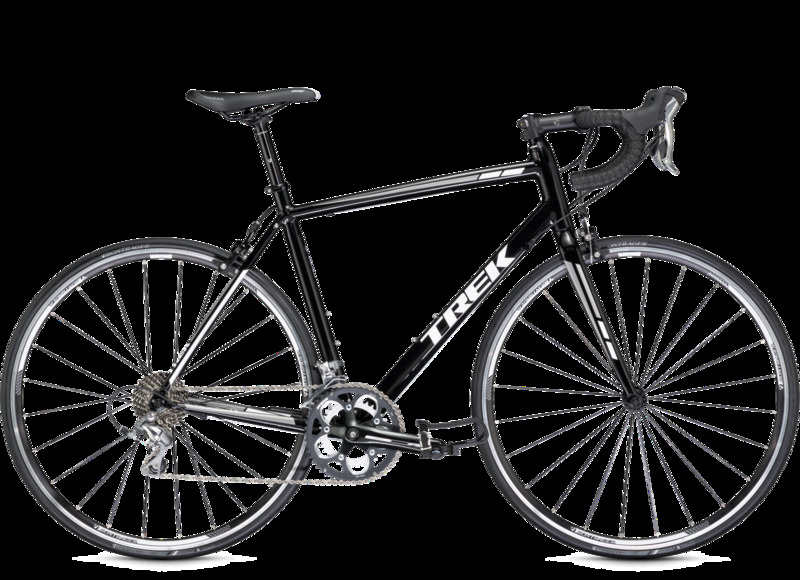 Bicycling.com included the 2014 Trek 1.5 in their 'Buyer's Guide: Entry-Level Road Bikes', saying, "Anyone who has recently caught the cycling bug should enjoy this versatile, spry model from Trek. 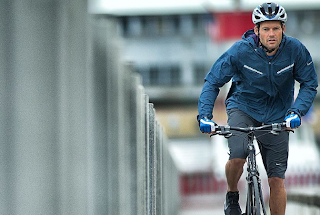 The compact crank offers lower gears to help you summit any hills in your path, and the frame comes in eight sizes - making it easy to find a good fit. Mount fenders and rack to turn this into a fast commuter." 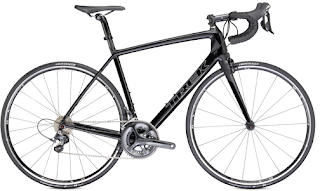 The new 2014 Trek 1.5 frame features some Kammtail-esque tube shaping that is a trickle down from the fine looking Madone aero tube profiles and the geometry is still the same well proven H2 fit. 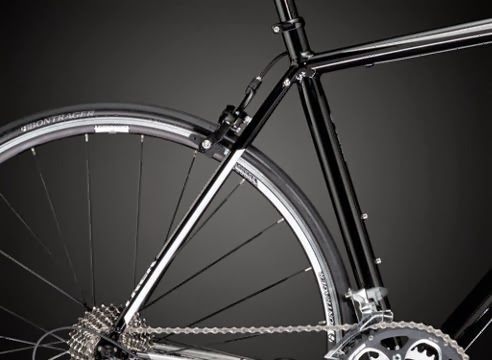 A reviewer at Girodilento.com says that the ride quality of the new frame is a step forward over the old bike. It seemed more comfortable to him and the Tiagra componentry worked very well right out of the box.